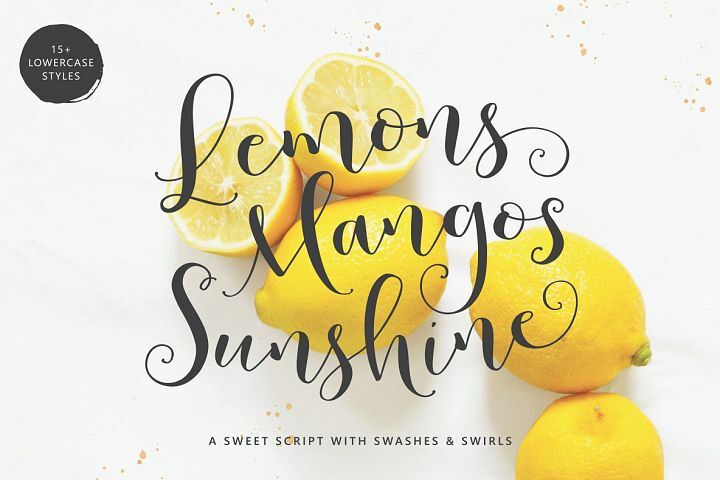 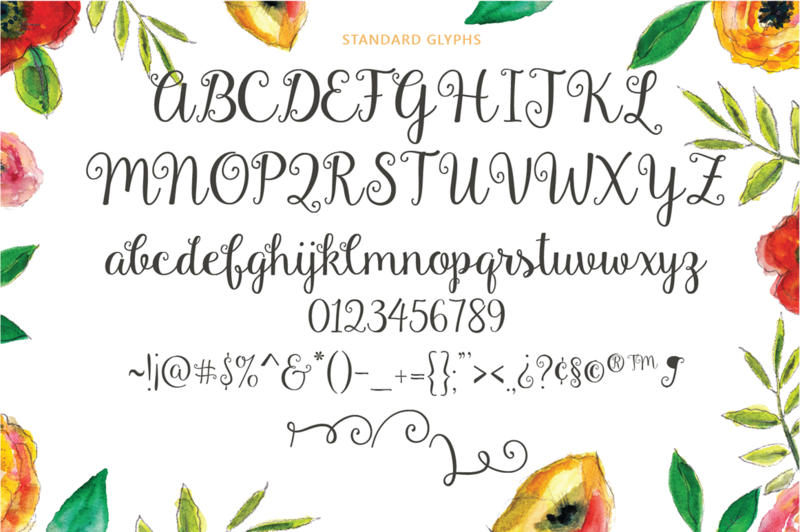 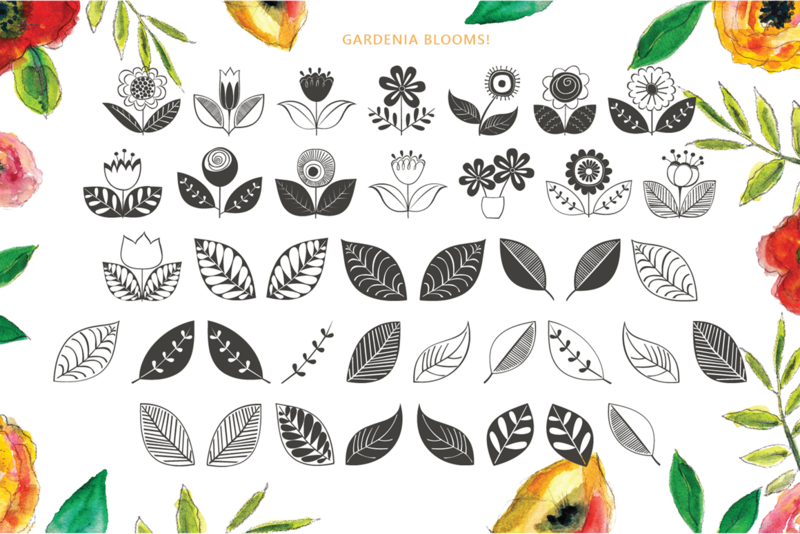 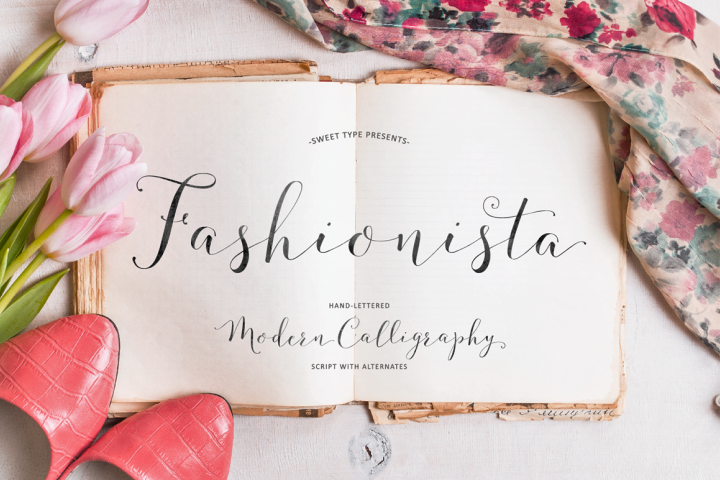 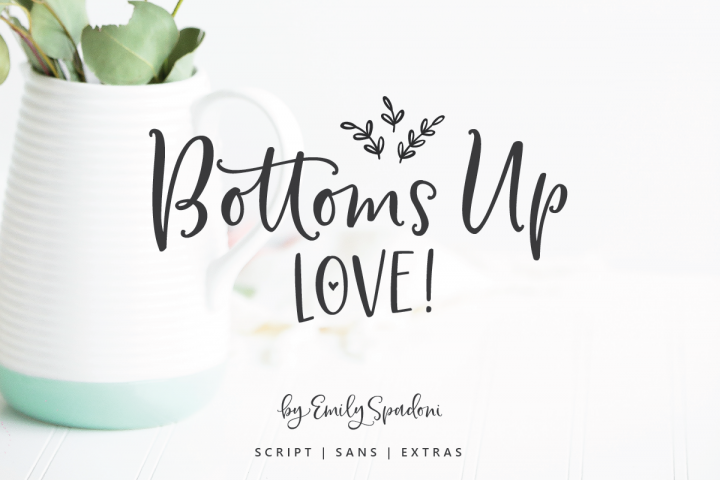 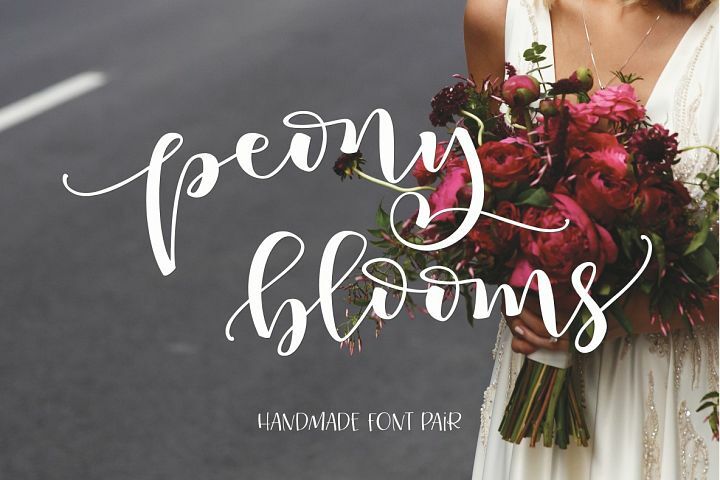 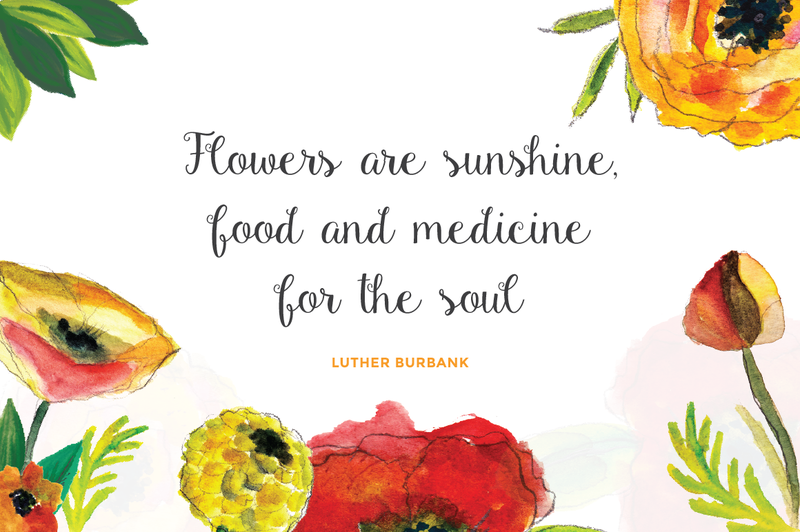 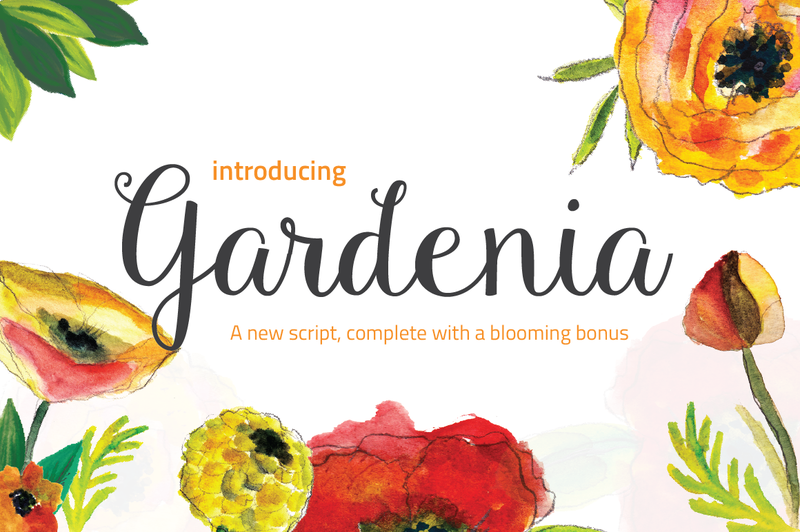 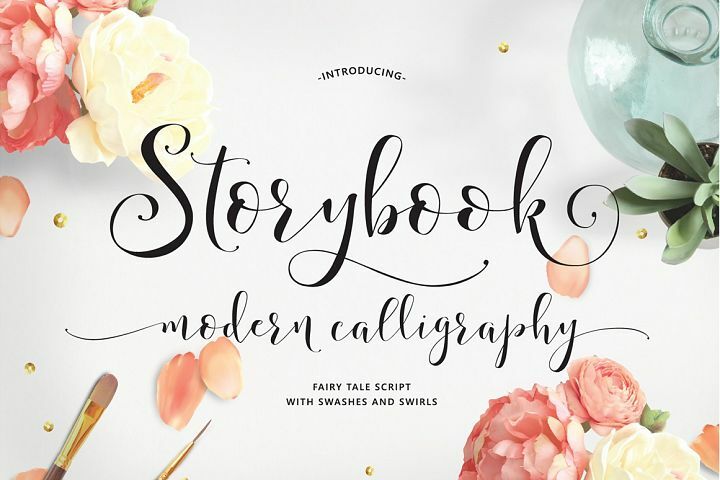 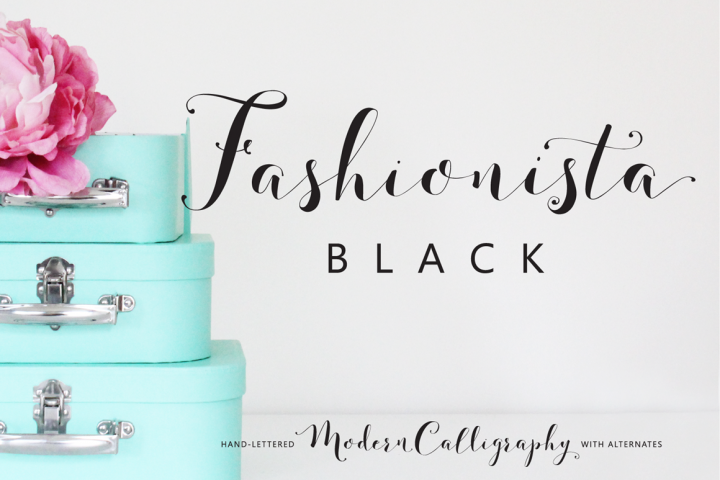 Gardenia Script is a new hand crafted typeface inspired by the springtime. 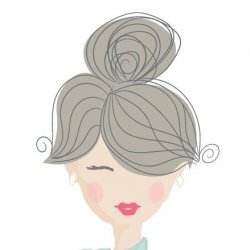 Hand drawn characters are a warm addition to any project. 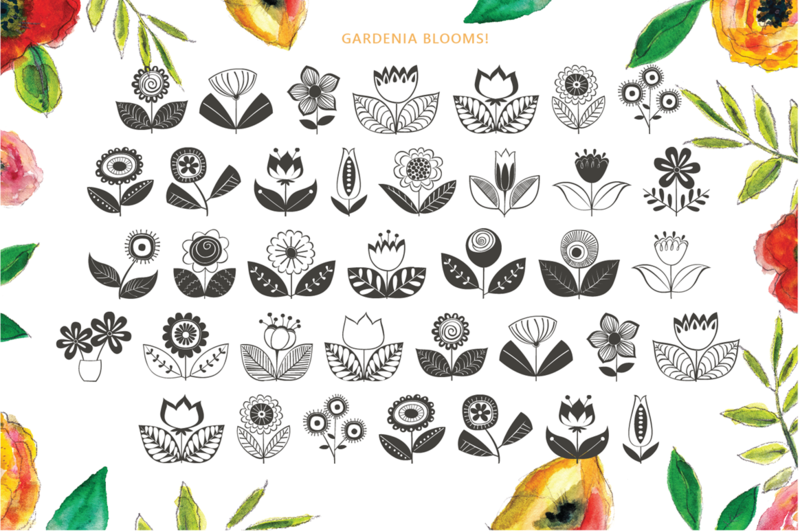 Includes over 90 hand drawn floral ornaments.